My name is Deanna. 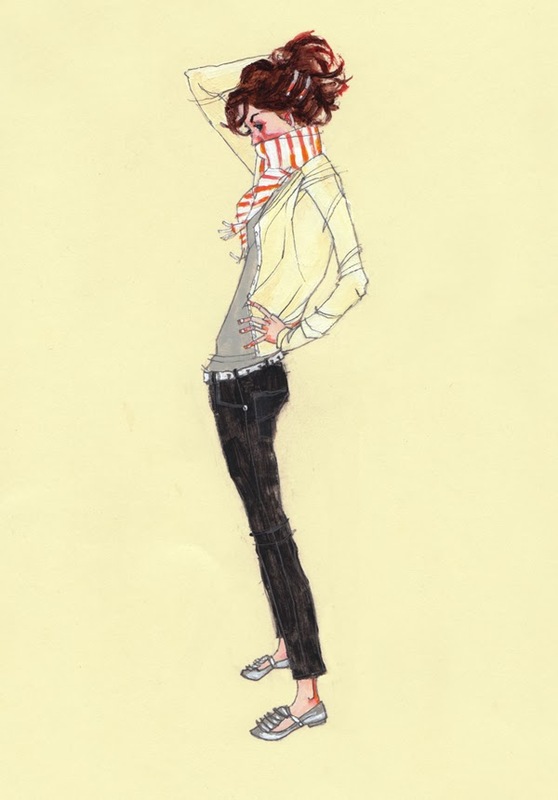 I'm a freelance illustrator who lives in Baltimore. You can find my official portfolio here. Welcome to my blog! This is my collection of my inspirations. If you also like art, music, films, photography, design, typography, illustration, and anything and everything vintage, stay awhile and let's chat! 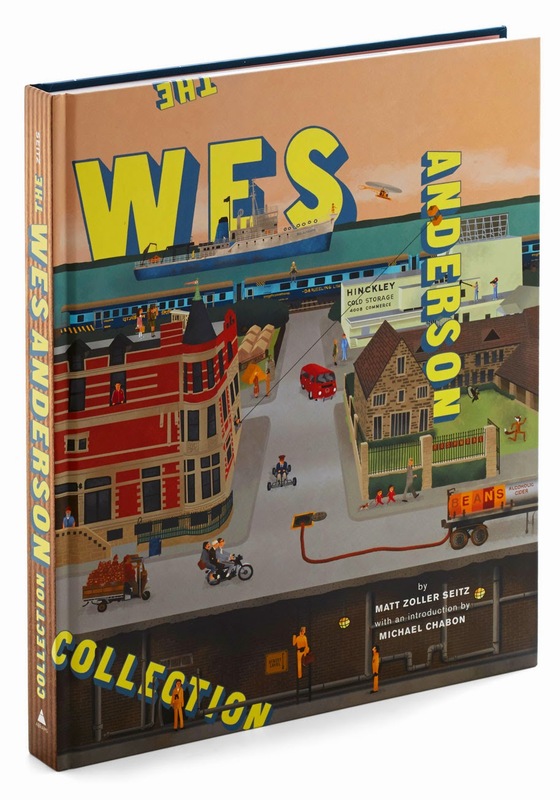 I bought The Wes Anderson Collection, by Matt Zoller Seitz, last week and am having a hard time putting it down. 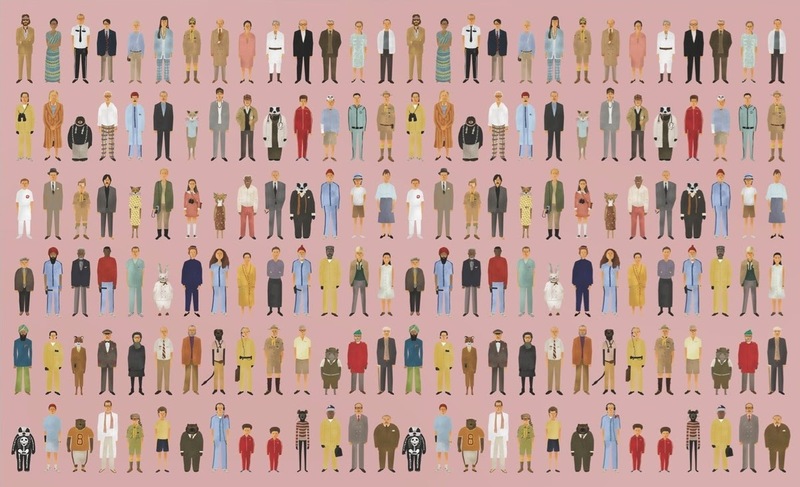 I love some Wes Andersen movies more than others, but have to admit that even the few that didn't fly for me are at least very, very pretty to look at. The artwork throughout the book by Max Dalton is also a lot of fun. Comment will appear shortly after being approved by author.